The new Probulin® products are here! Which one are you looking forward to trying? -Include a minimum of 7 to 12 strains of beneficial probiotic bacteria in every product. 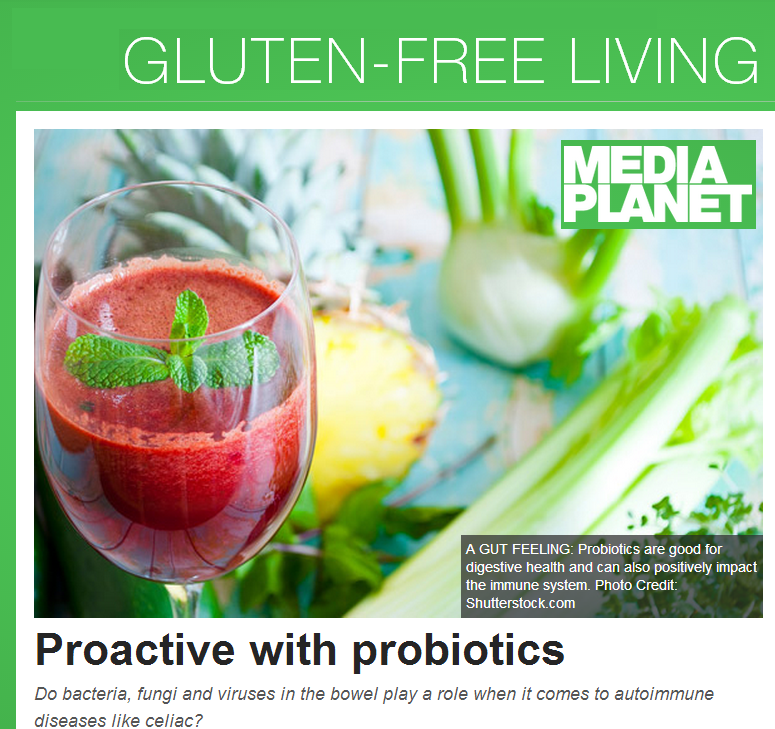 Include a minimum of 7 to 12 strains of beneficial probiotic bacteria in every product. 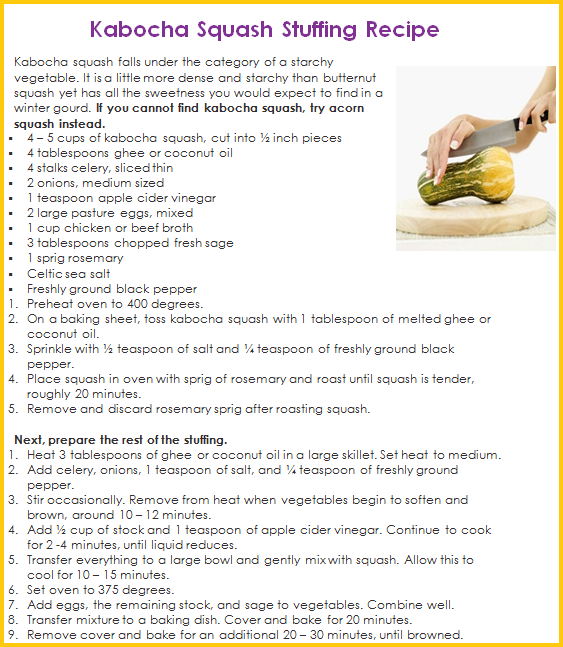 Here’s a stuffing recipe for you – just in time for Thanksgiving! Let us know how you like it! 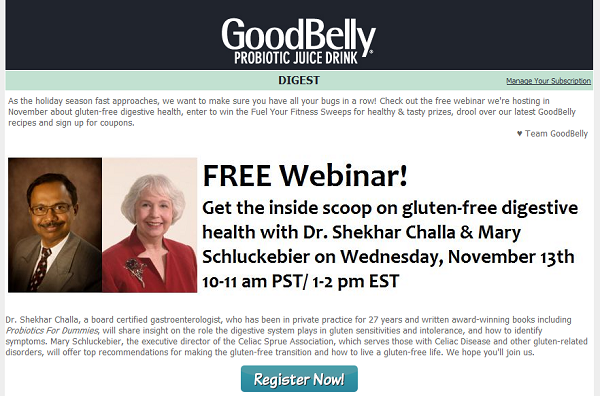 Join us for a FREE webinar Nov. 13th: The “Inside” Scoop on Gluten-Free #Digestive Health Featuring Dr. Shekhar Challa, board certified gastroenterologist and author of Probiotics For Dummies, and Mary Schluckebier, executive director, Celiac Sprue Association – hosted by GoodBelly Probiotics. Dr. Shekhar Challa – board certified gastroenterologist, will share insight on the role the digestive system plays in gluten sensitivities and intolerance, and how to identify symptoms. Happy Friday! 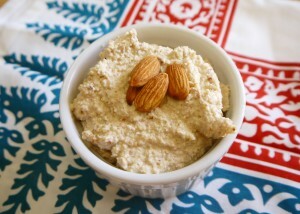 We’d like to share a delicious hummus recipe with you! Soak your oganic almonds in a covered glass jar or bowl overnight, then rinse and blend together with lemon juice and garlic. You may want to add a small amount of water to get a creamy consistency. Once blended, transfer to a sterile glass jar, add starter (either coconut kefir or fermented vegetable juice), seal tightly and let ferment at room temperature for about 12 hours. Add sea salt, olive oil, and stir and then set in the fridge to chill before serving. Serve with cut vegetables, lettuce wraps or raw or baked nut, seed or veggie crackers. Per serving: Calories 137 (From Fat 113); Fat 13 g; Cholesterol 0 mg; Sodium 131 mg; Carbohydrate 4 g (Dietary Fiber 2 g); Protein 4 g. per 8 servings. We love making our customers lives better & we wanted to share with you some testimonials we have from real patients of Dr. Challa. Have a Probulin testimonial you’d like to share with us? Please do so, we’d love to hear! 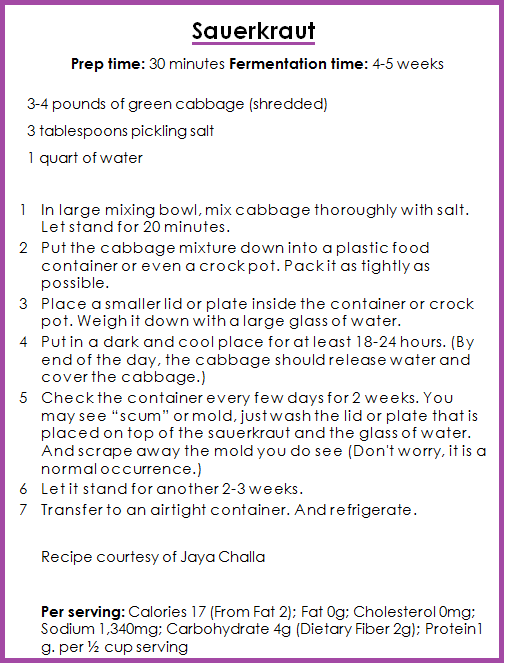 We would like to share with you a probiotic Sauerkraut recipe which comes from Dr. Shekhar Challa’s book Probiotics For Dummies. Please let us know how you like it!